With the impetus of Fr. Arthur Chapman, first pastor of St. Cecilia Church, St. Cecilia School began in 1956, evolved from classes taught by Florita Greene. Bishop Leonard Hagarty asked the help of the Sisters of Charity and Sr. Mary Ancilla Egan, took the headship temporarily. In 1957 the Sisters of St. Joseph of Canada accepted the invitation of Bishop Hagarty to begin a mission in The Bahamas and in December of the same year the first sisters arrived in New Providence. They were Sisters Ellen Teresa, the first Headmistress of St. Cecilia School; Suzanne (Kathleen Roy); and Ruth (Shirley Potvin), supported by Mrs. Greene and Miss. Bethel. Father Chapman and the Sisters worked tirelessly together to grow the church as well as the school. 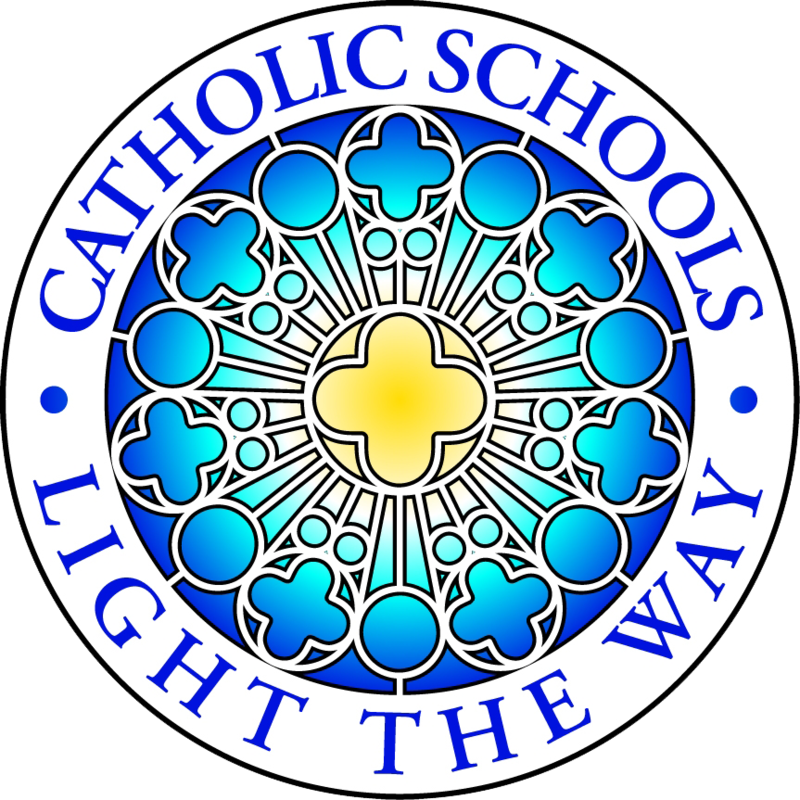 Actively involved in the lives of their students, Father Chapman and the sisters visited their homes and discussed the goals of the school with parents. An American couple called Chesney became generous donors to the school. Lay leadership was introduced to St. Cecilia with the appointment of Julia Munroe as principal and the school experienced further growth under successive lay administrators, including Jacqueline Malcolm, Cynthia Moss, Claudette Rolle and Tiffany Glass. Under Mrs. Rolle who became principal in 1993, the physical plan of the school was expanded and the new structure dedicated in 2000. An energetic leader, Rolle introduced the computer laboratory and made strides in deepening the school relationship with student’s families, beginning an evening math programme for parents to enable them to assist in their children’s learning. Additionally, student enrolment increased to 400, supported by twenty eight full time and two part time faculty members. In 2001 Randol Dorsett became the first male to head St. Cecilia and the school continued to move ahead. Taken from Years of Favour: Celebrating the 50th Anniversary of the Creation of the Roman Catholic Diocese of Nassau by Patricia Glinton- Meicholas. In 2006, the school’s leadership was transferred from Randol Dorsette to Miss Tiffany Glass who served as principal for nine years. Today the school is led by Mrs. Denise Louis-principal who is assisted by Mrs. Marie Rodgers-vice principal.